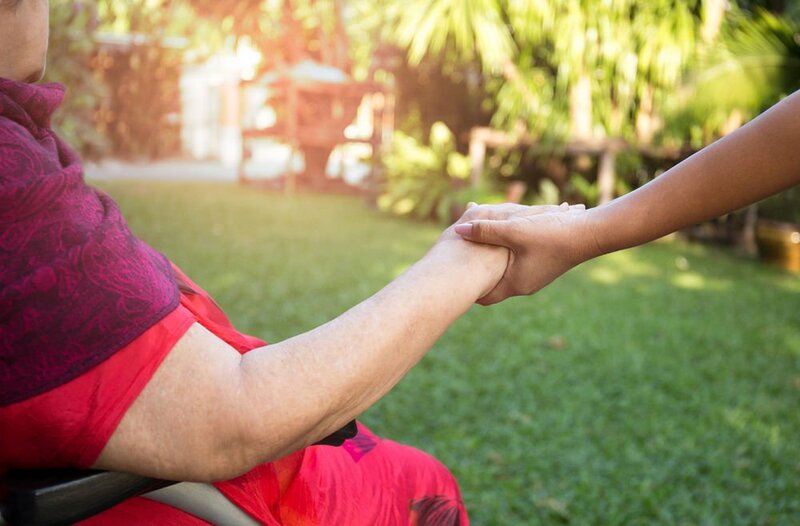 Hospice Care is used when you or a loved one can no longer be helped by curative treatment and are expected to live about 6 months or less if the illness runs its usual course. Hospice gives you supportive or palliative care, which is treatment to help relieve symptoms, but not cure the disease. Its main purpose is to improve your quality of life. To get more information on our services and prices, please fill out the form below. A Crystal representative will follow up with you within 24 hours.